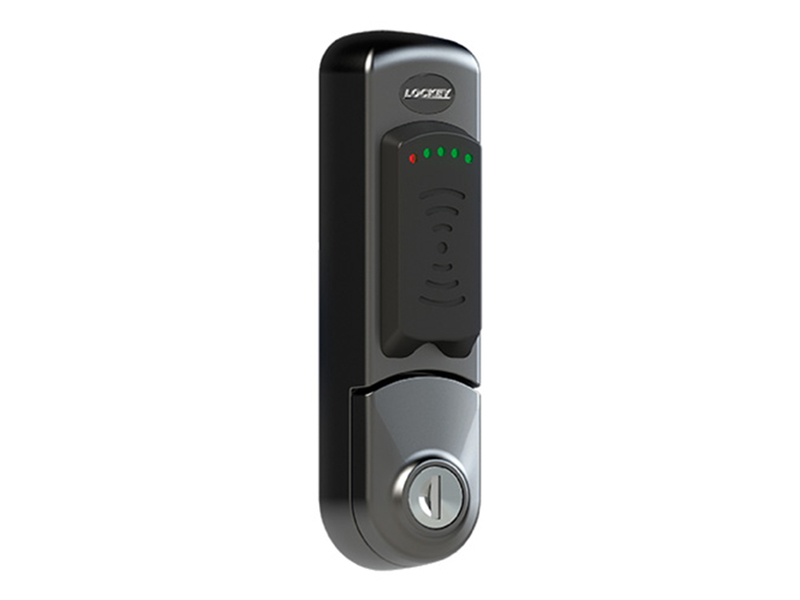 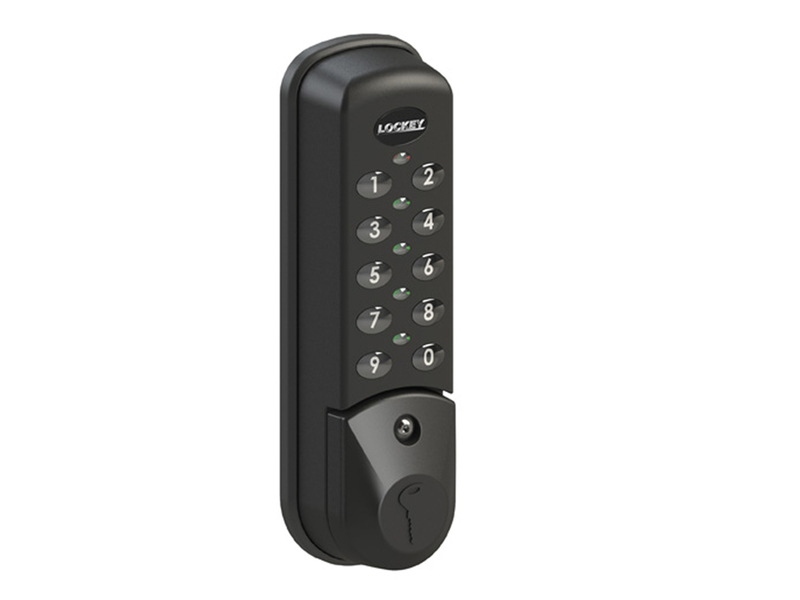 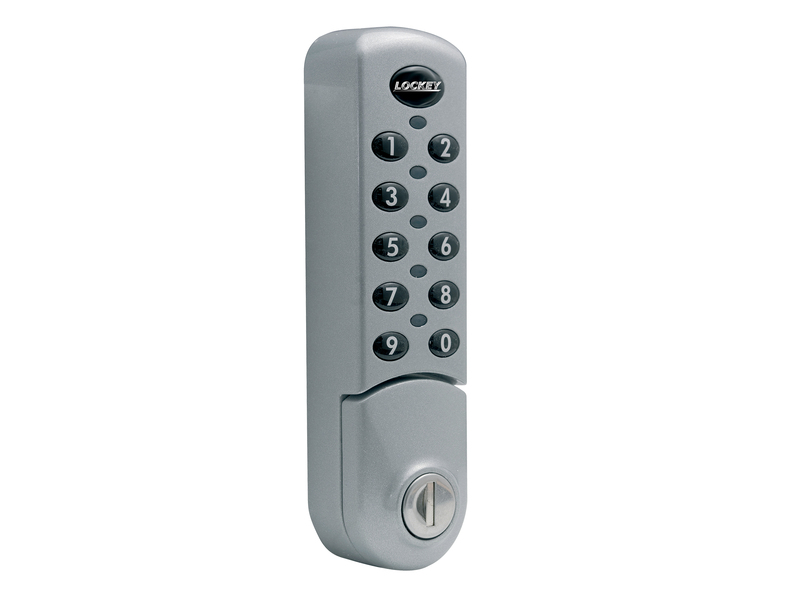 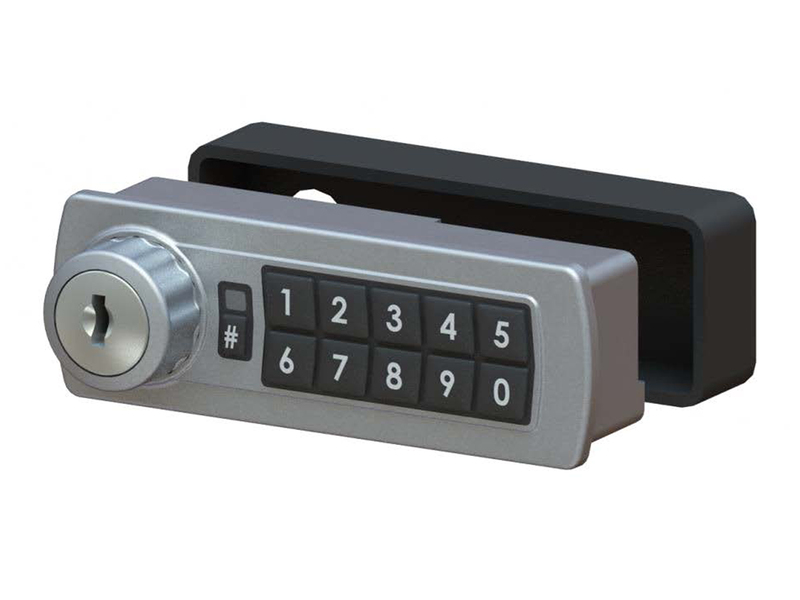 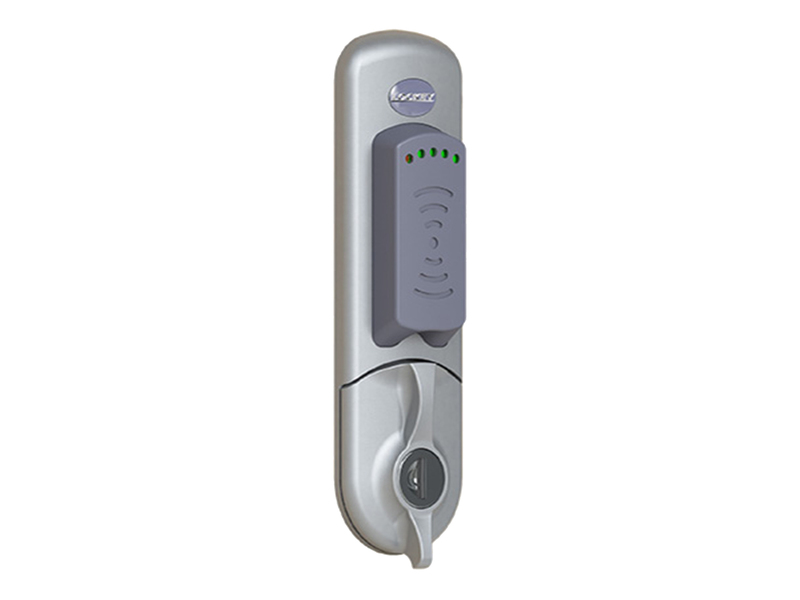 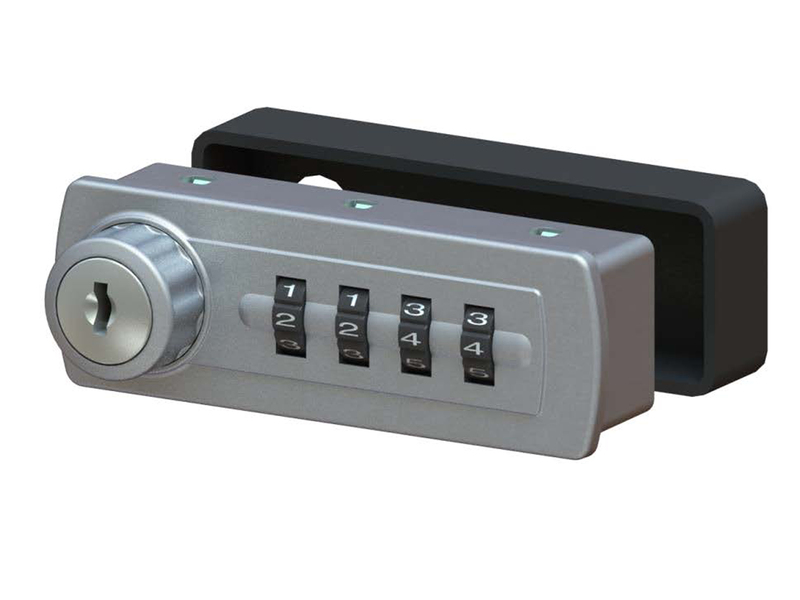 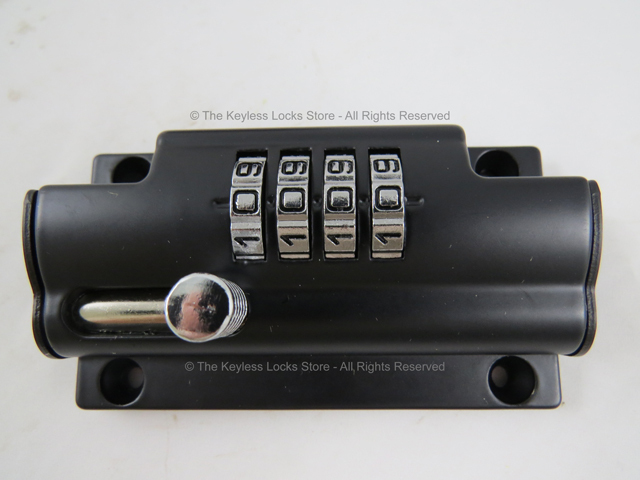 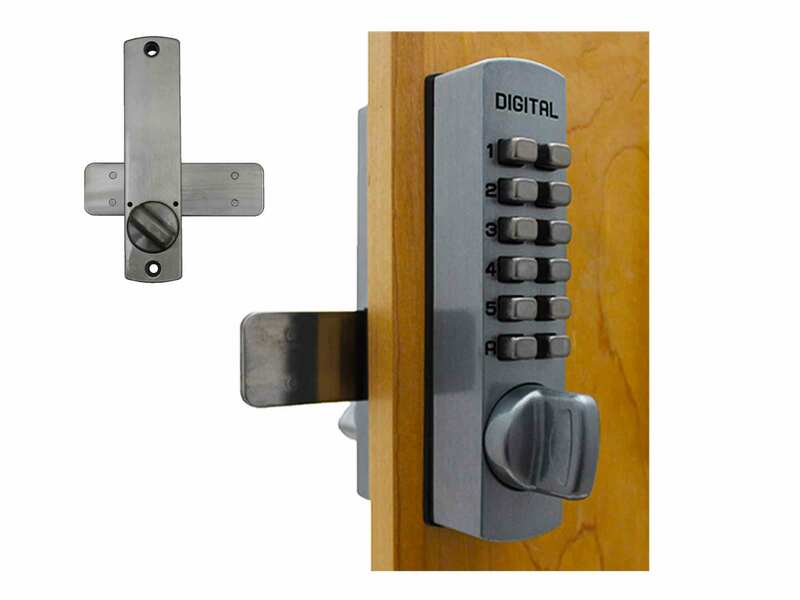 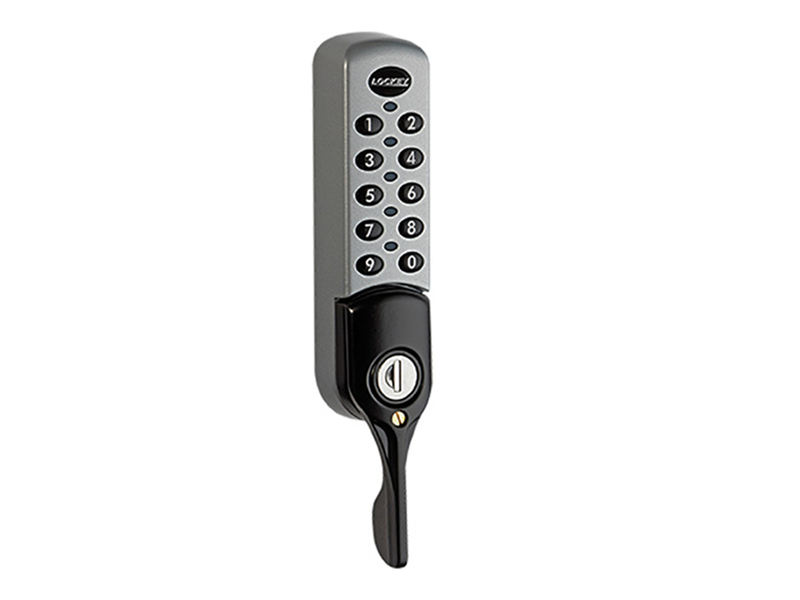 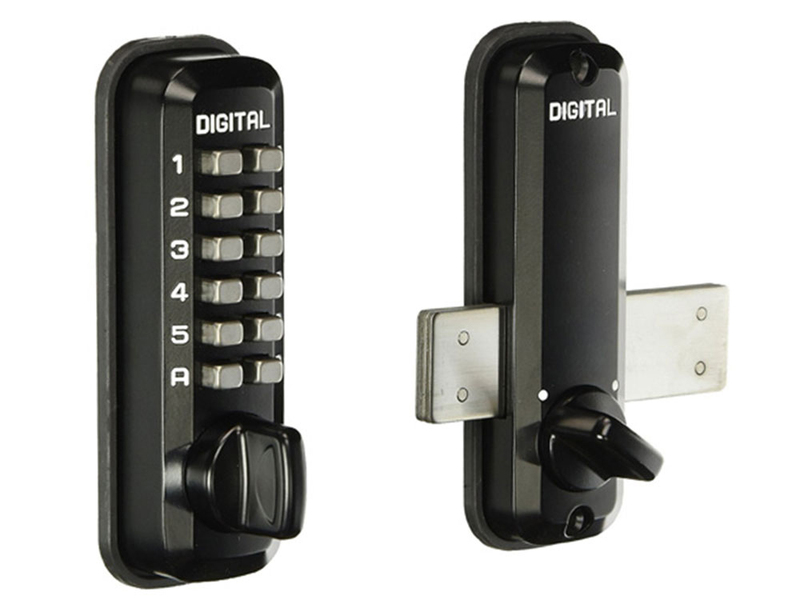 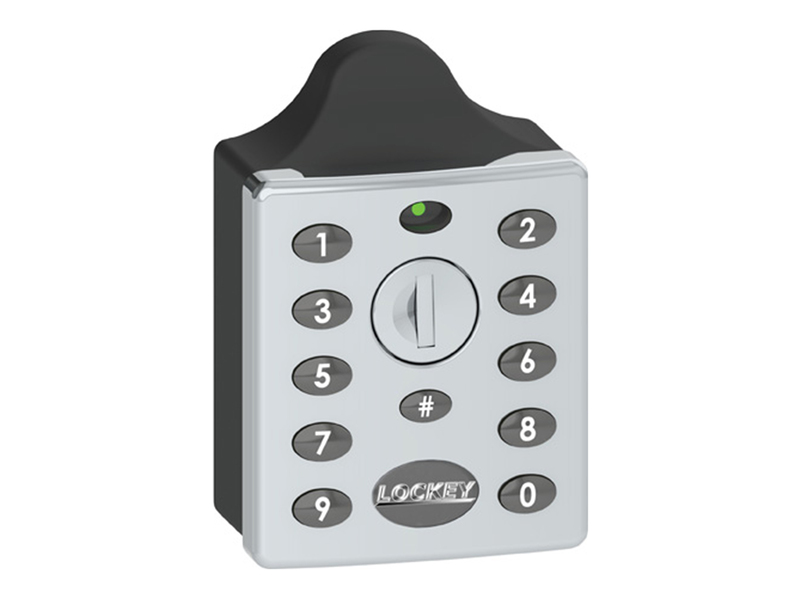 If you are looking for a keyless, combination lock to secure a cabinet or locker with a thin door, we most likely have the ideal solution for you. 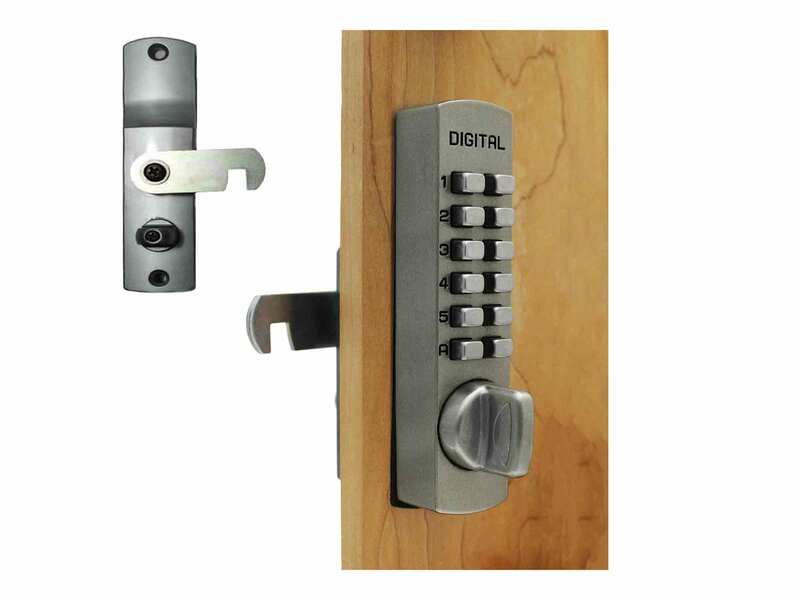 These keyless sliding door cabinet locks are really handy! 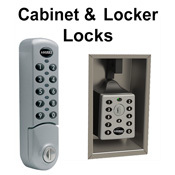 They are affordable, easy to install, and designed to work on thin/small cabinets and locker doors or even on sliding doors with narrow or thin stiles (frames). 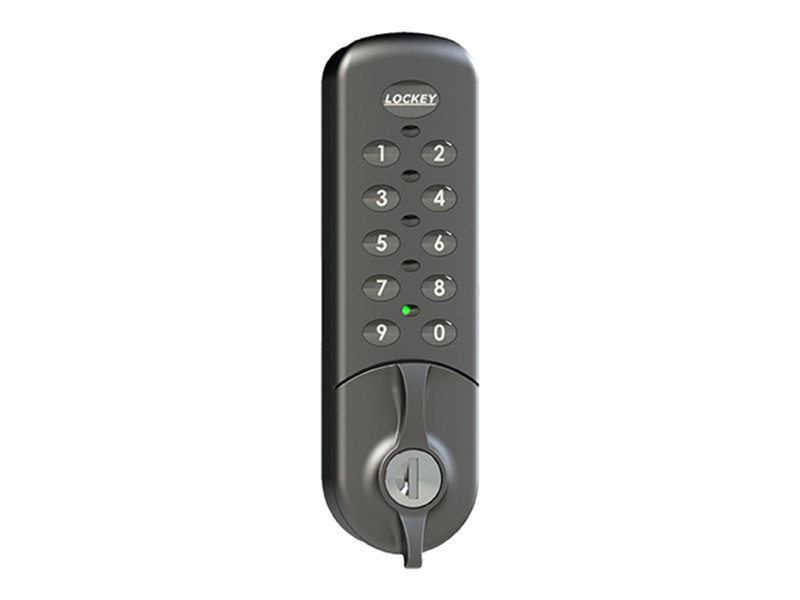 Click below to view each model and to put one in your cart. 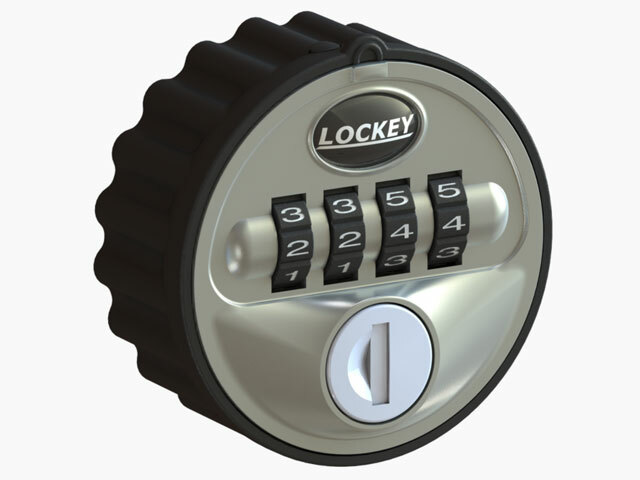 And don't forget to click on Page 2 below as well!